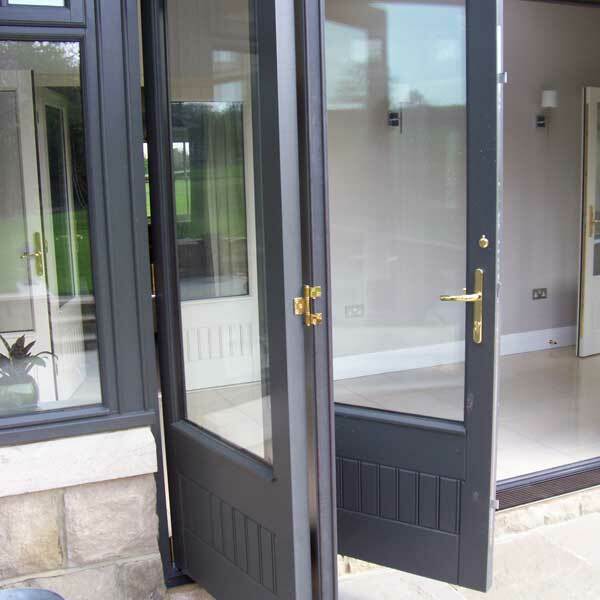 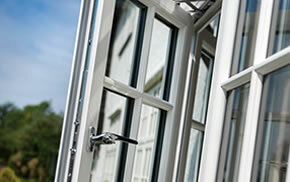 Timber bifold doors are sleek in design, with classic colour choices or clear finishes for a rustic look patio door set. 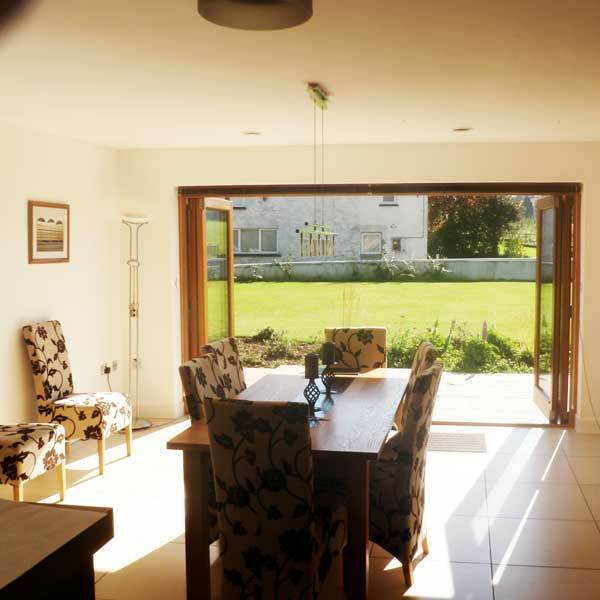 Use a bifold to open up areas of your home and enjoy a lighter, bigger looking room as a result. 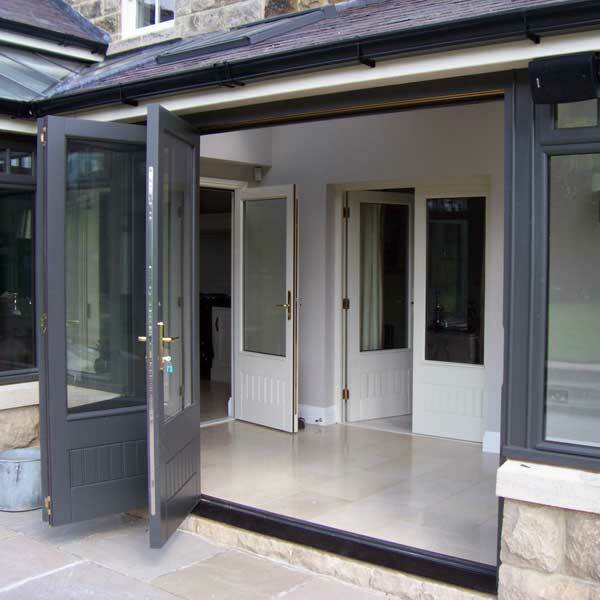 Bifolding doors can be installed in areas such as a kitchen, living room or conservatory as an entryway to a garden or patio space, ideal if you regularly have guests over for dinner or for summer barbecues. 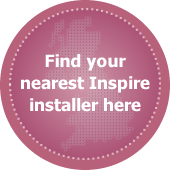 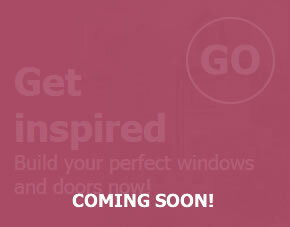 Inspire bifolds can span up to seven metres across, with up to seven doors. 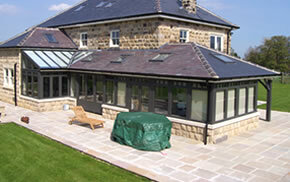 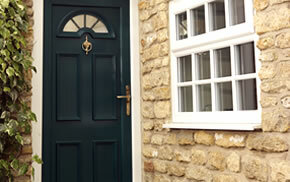 We create wooden bifolds to bespoke designs, incorporating decorative panels and traditional features. 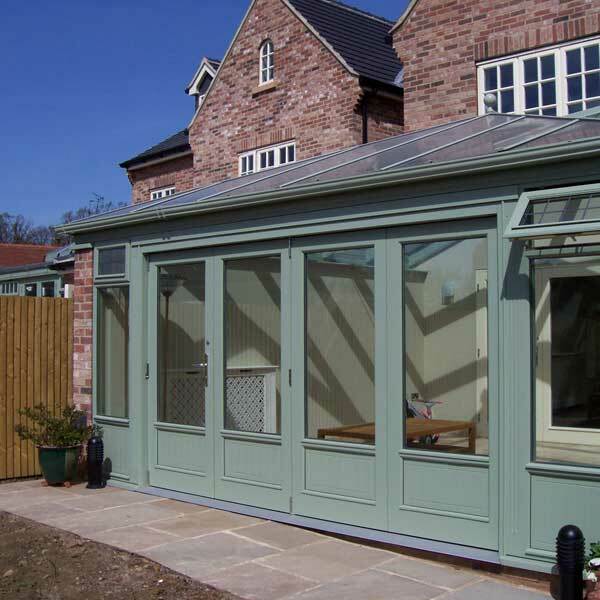 A variety of finishing options are available across our timber product range, including clear coatings and classic paint colours such as White, Grey, Black and Chartwell Green.